Far Horizons has a unique adventure in store for you! In Guatemala, The Petex-Batún is the most inaccessible and rarely-visited region. 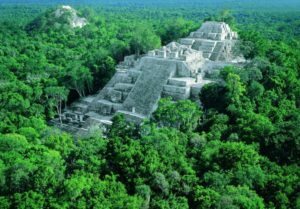 Today it is lightly populated, and yet more than 1,500 years ago Maya rulers jockeyed for supremacy as they created immense cities here. 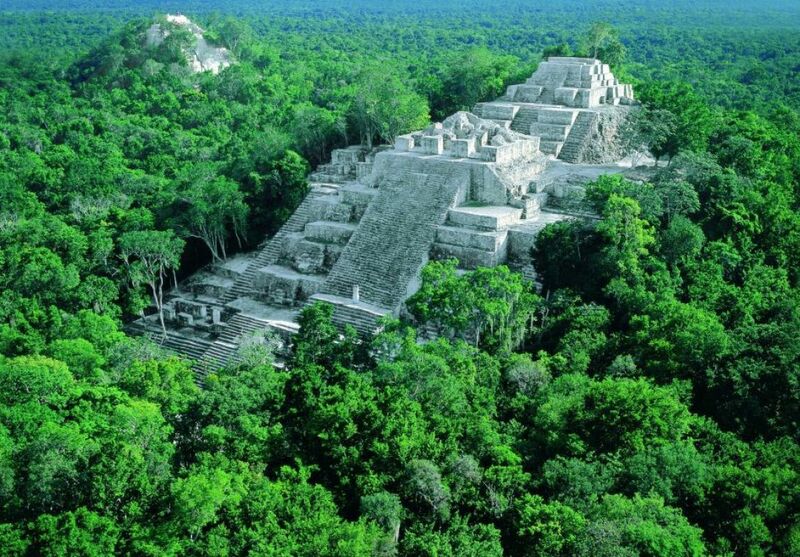 During the 1990s mounting evidence indicated that a single kingdom, called Snake (‘Kan’), had a disproportionate influence in the ancient Maya world. Today, the glorious remains and texts written on carved stone monuments affirm the power of this royal family. Travel by private chartered helicopter to El Mirador and La Corona, remote cities that have created quite a stir in the international news due to newly-found connections to the Kaan Family. Then travel by truck along jungle-shrouded tracks to Holmul, where the project director will talk about recent discoveries found here that provide tantalizing connections to the Snake Kingdom. Walking through the verdant rainforest teaming with wildlife combined with the lack of crowds guarantees the overall experience very special….even for the seasoned traveler! Our study leader is Marcello Canuto. He received his BA from Harvard University and his PhD from the University of Pennsylvania, both in Anthropology. Currently, Dr. Canuto is the Director of La Corona Regional Archaeological Project in Guatemala. This unique journey is limited to 9 participants, so please do not wait to register! The trip dates are April 23-28, 2016 and the itinerary can be viewed on our website.